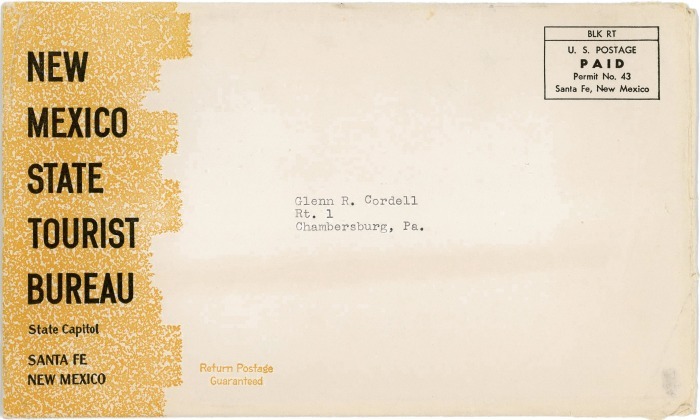 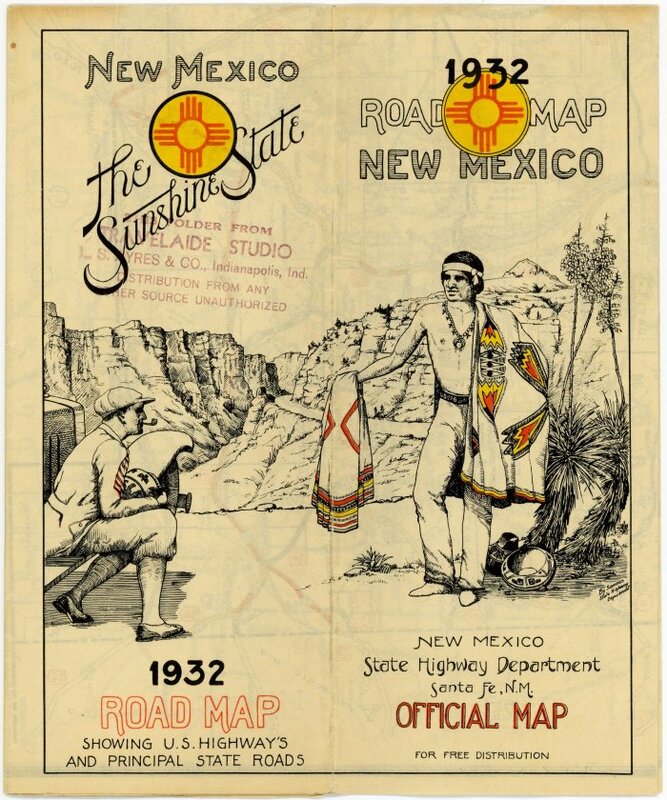 Note that we have elected to picture here only those maps published through 1951. 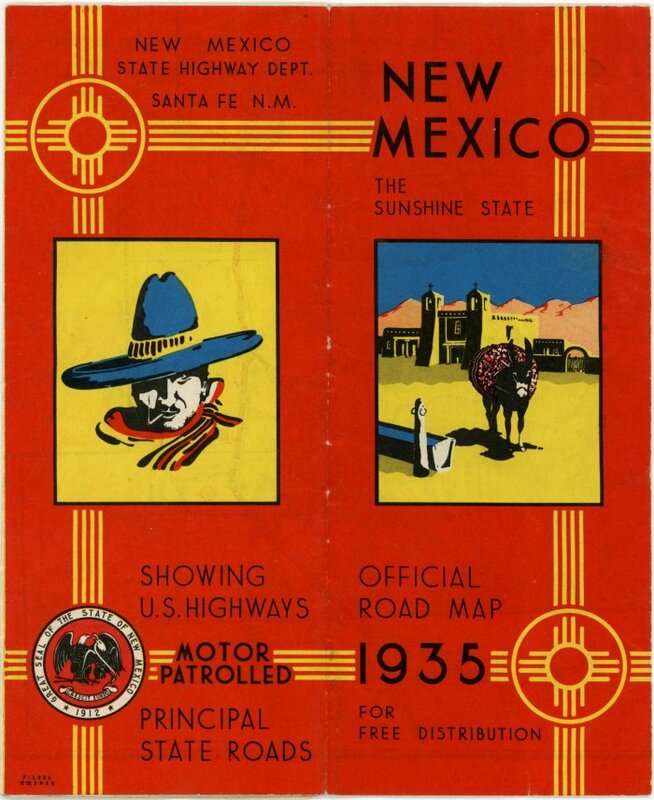 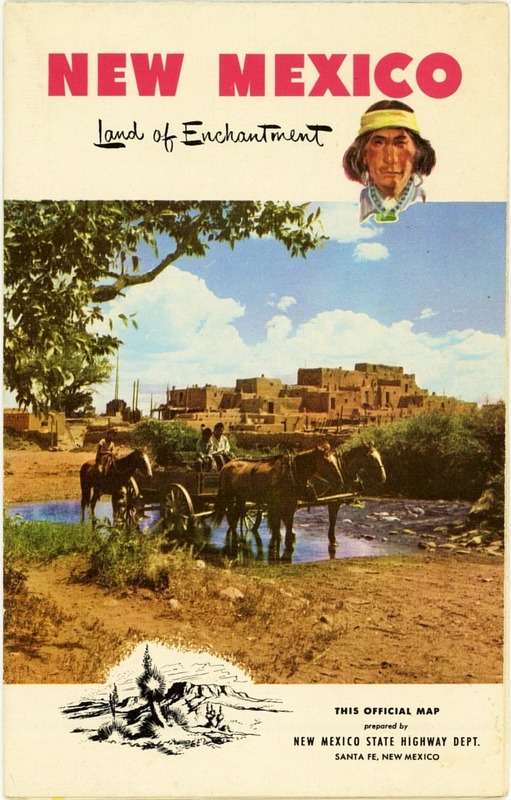 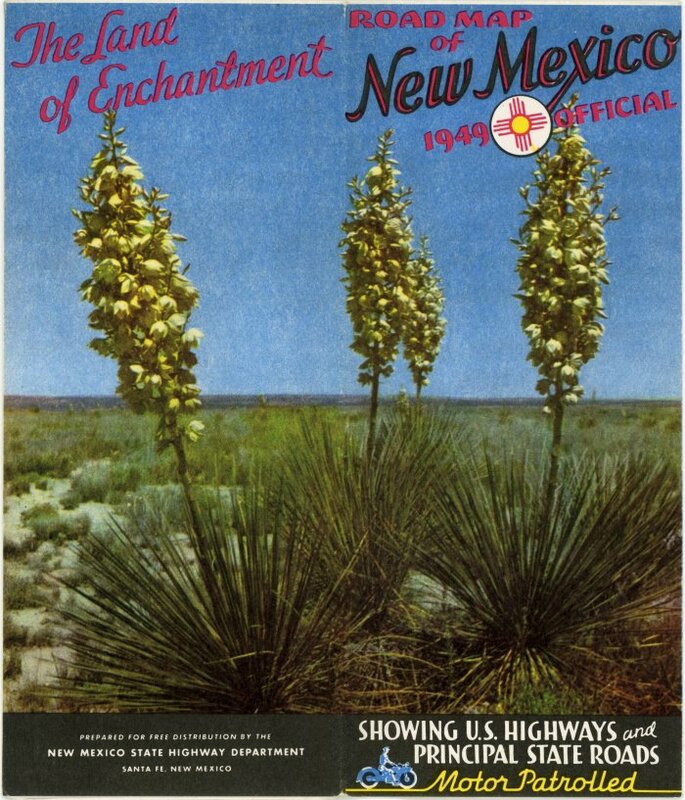 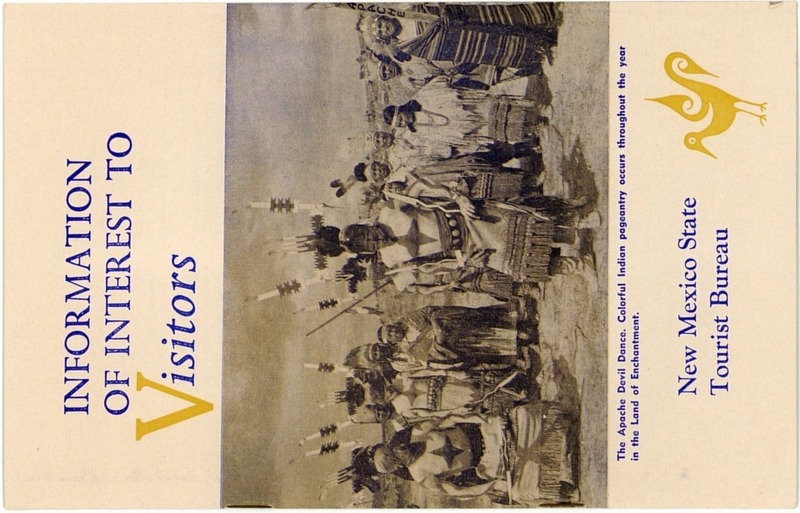 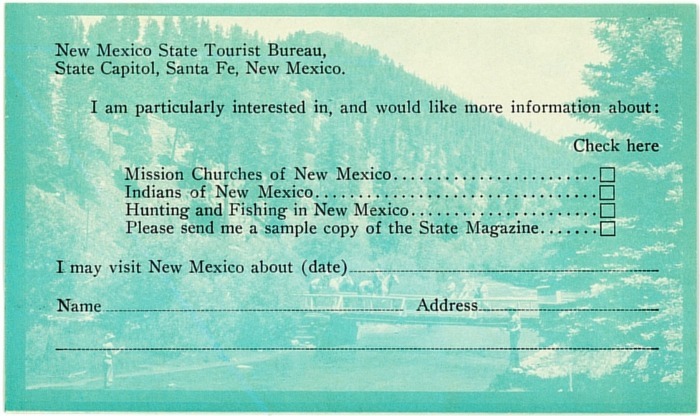 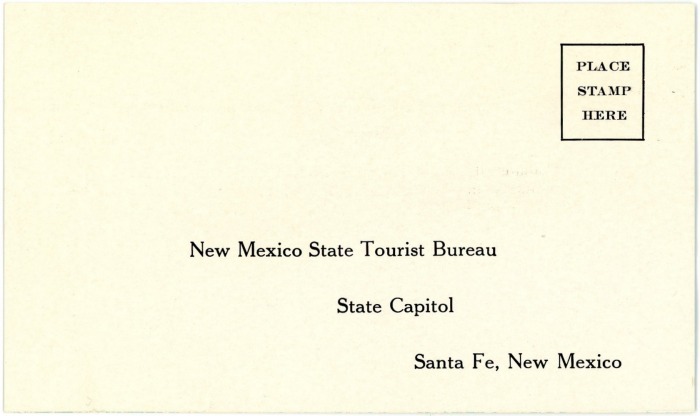 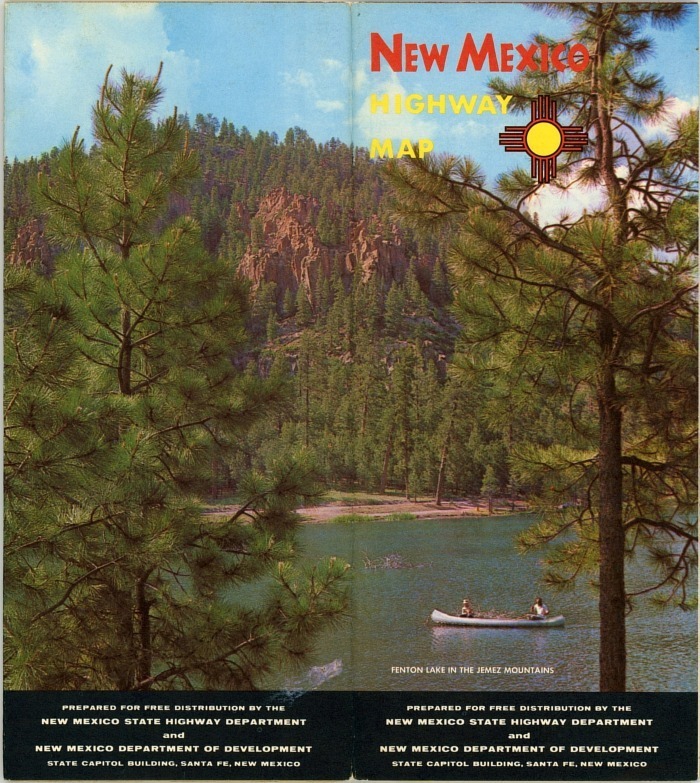 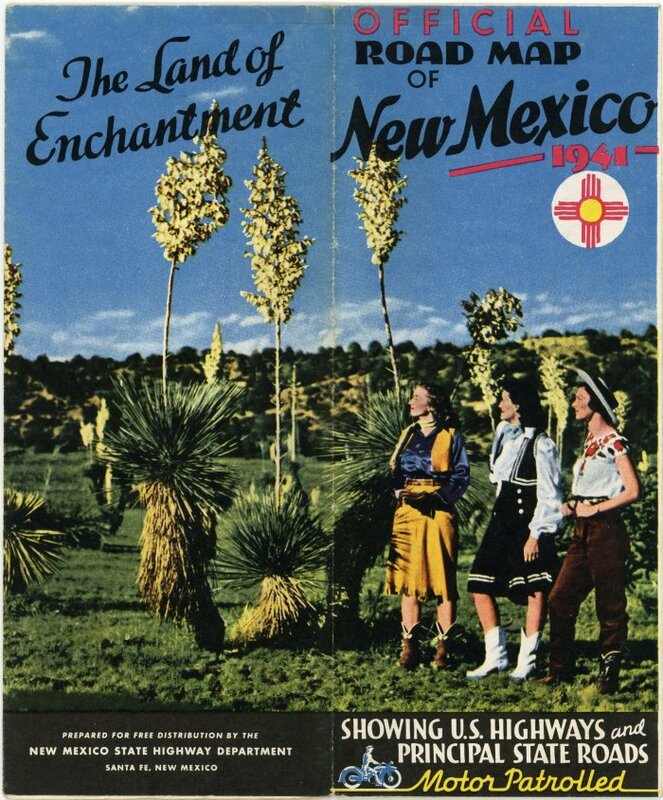 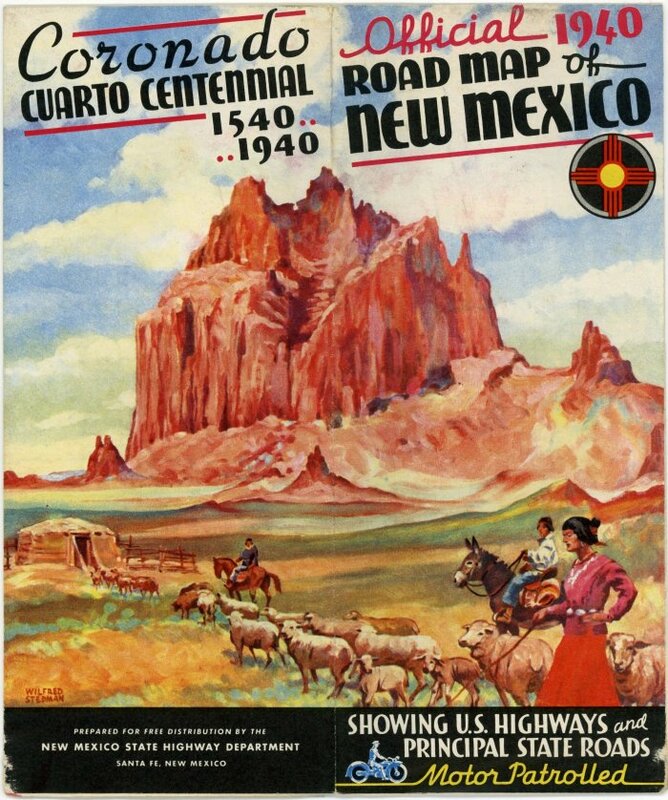 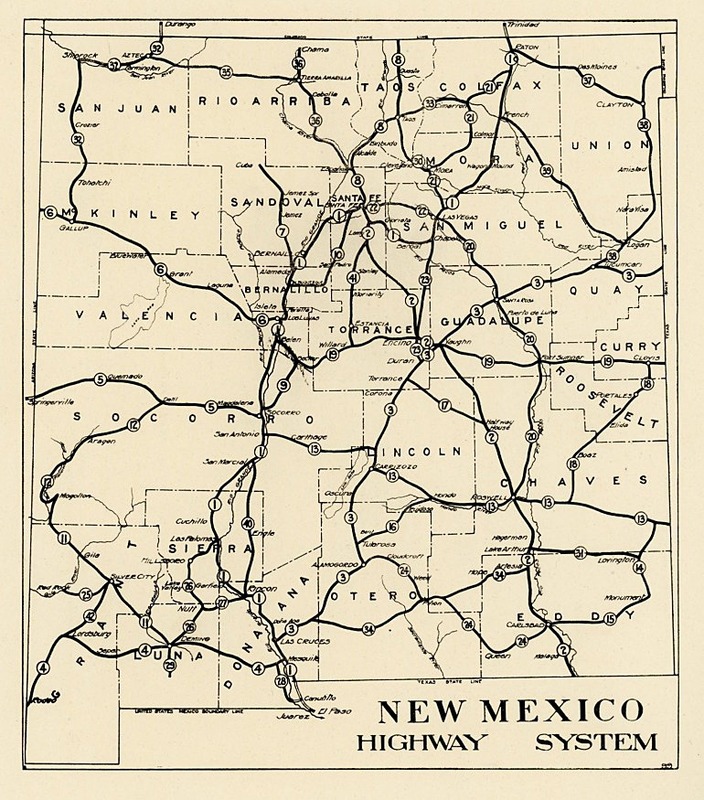 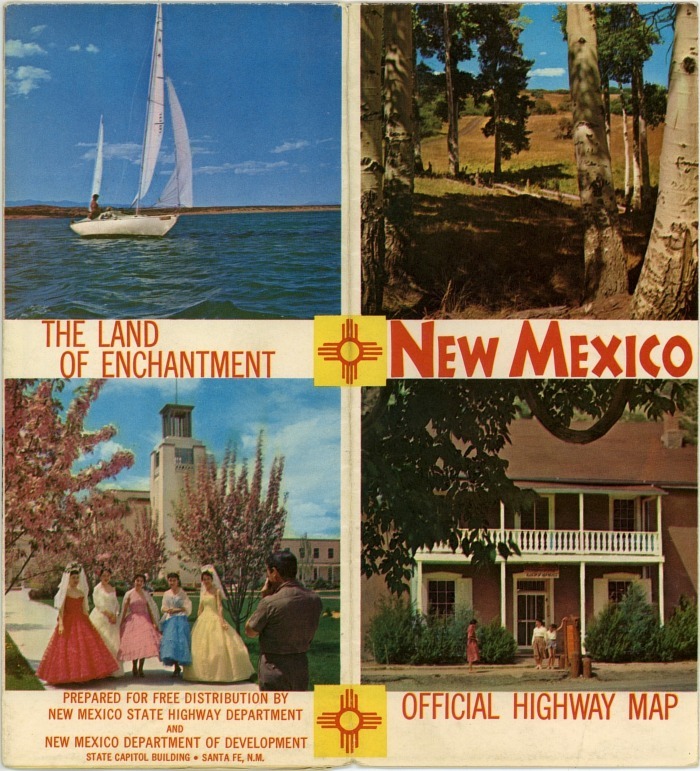 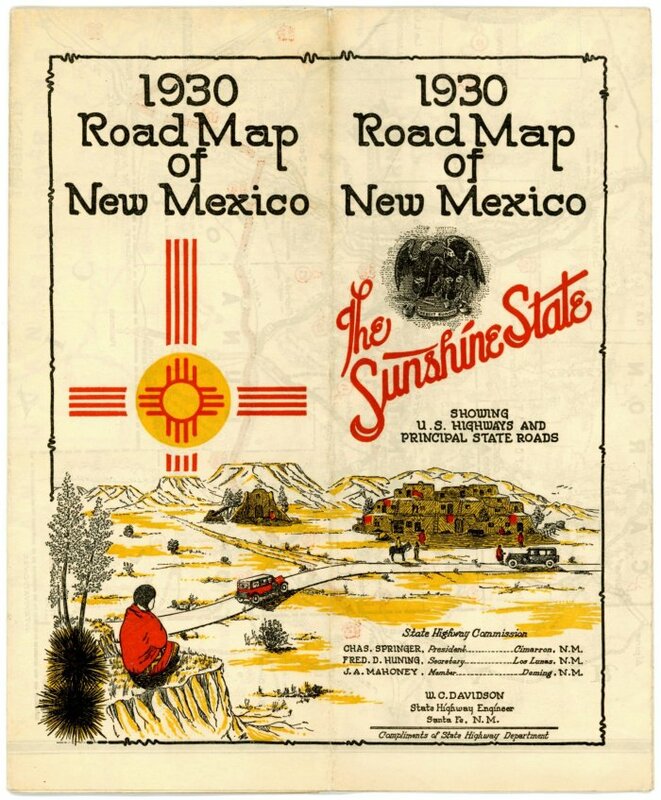 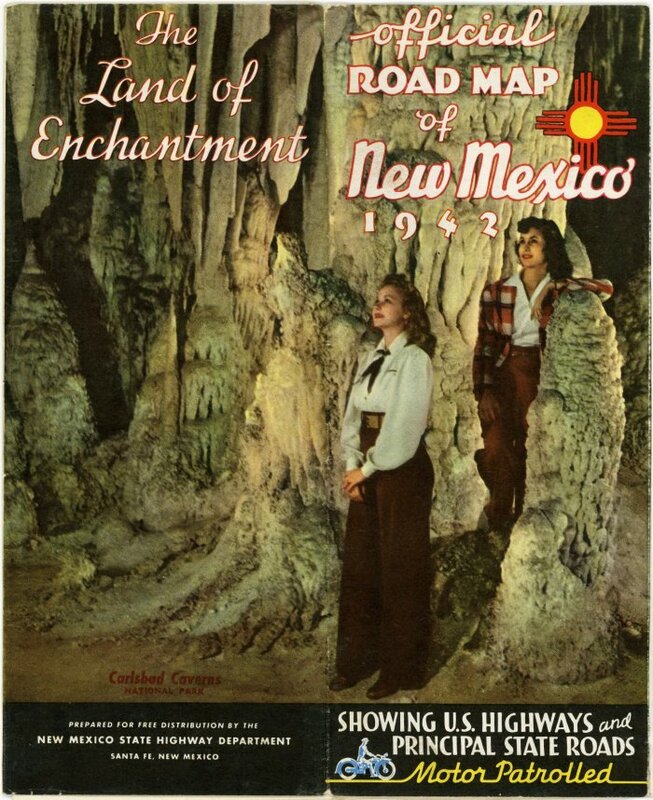 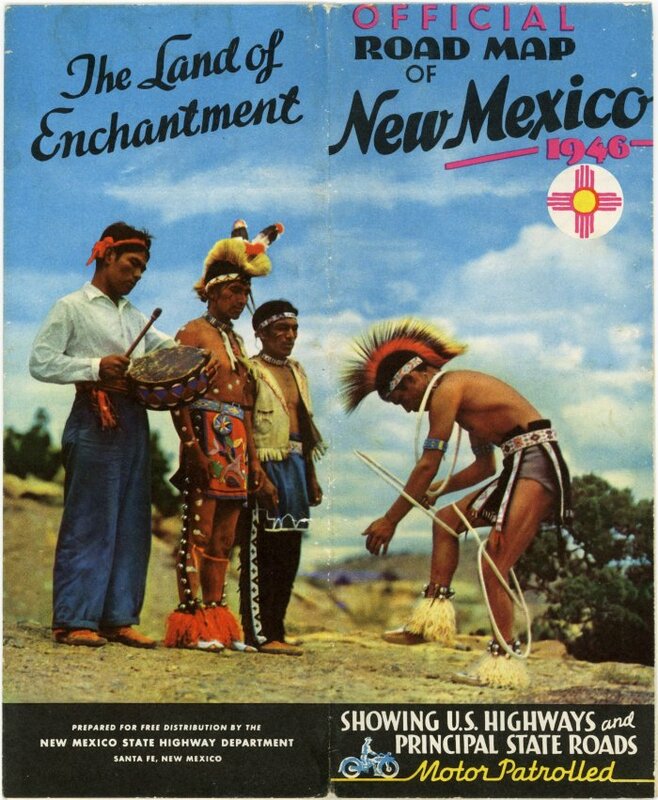 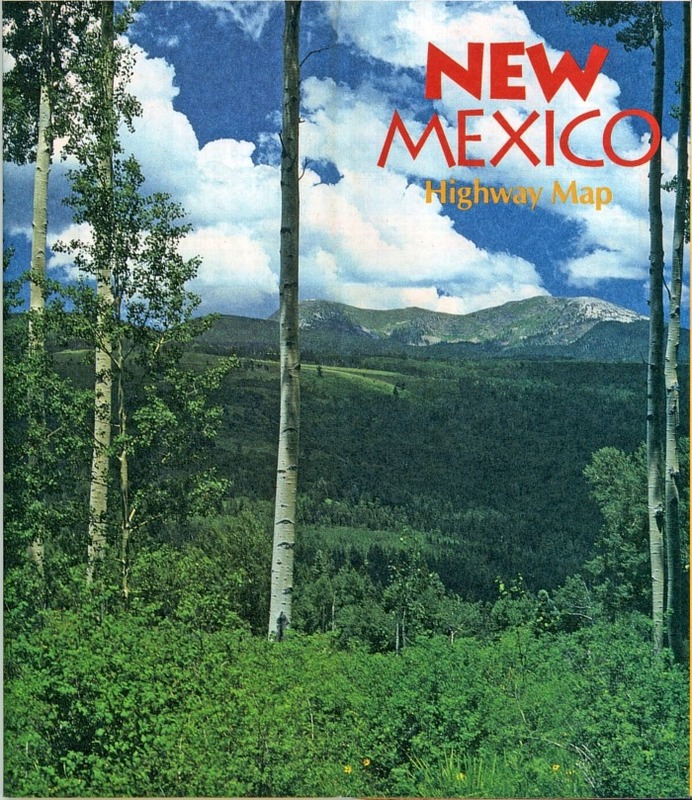 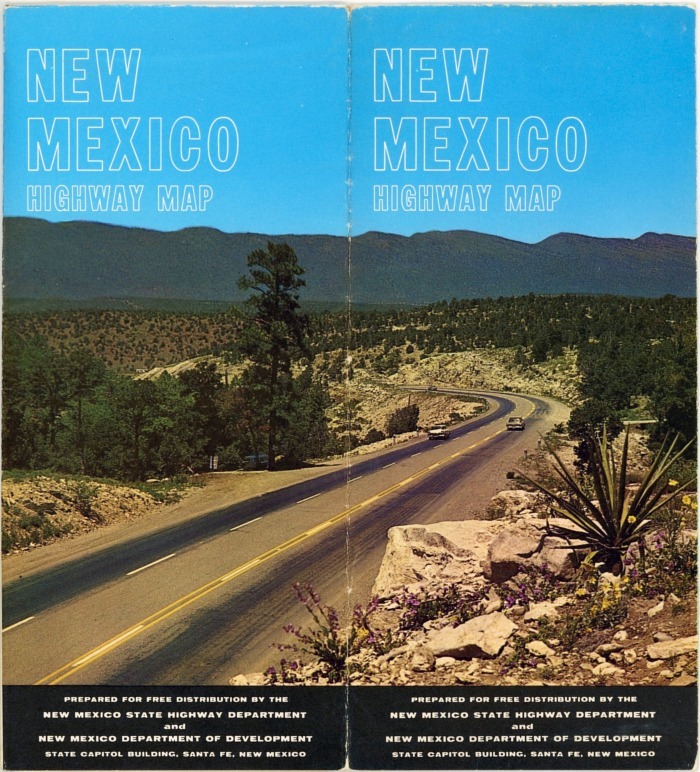 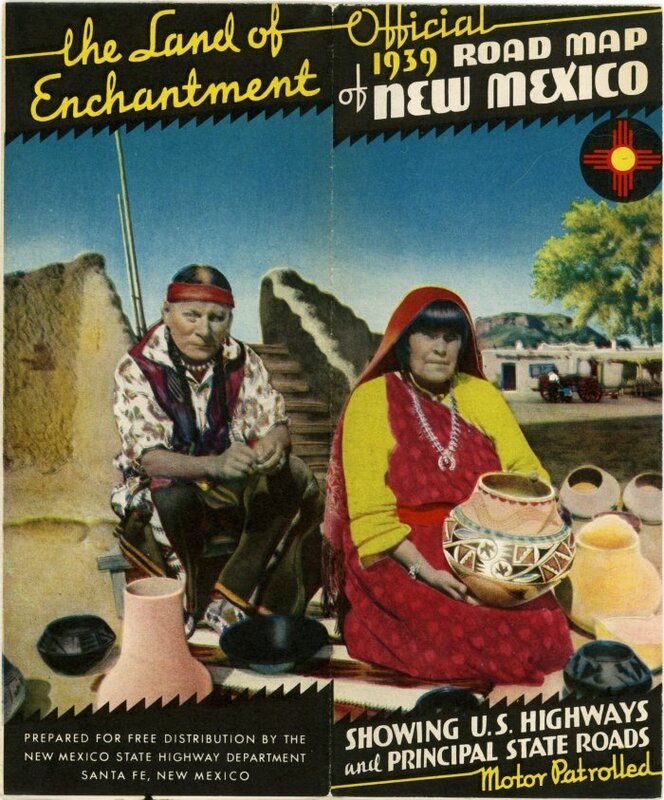 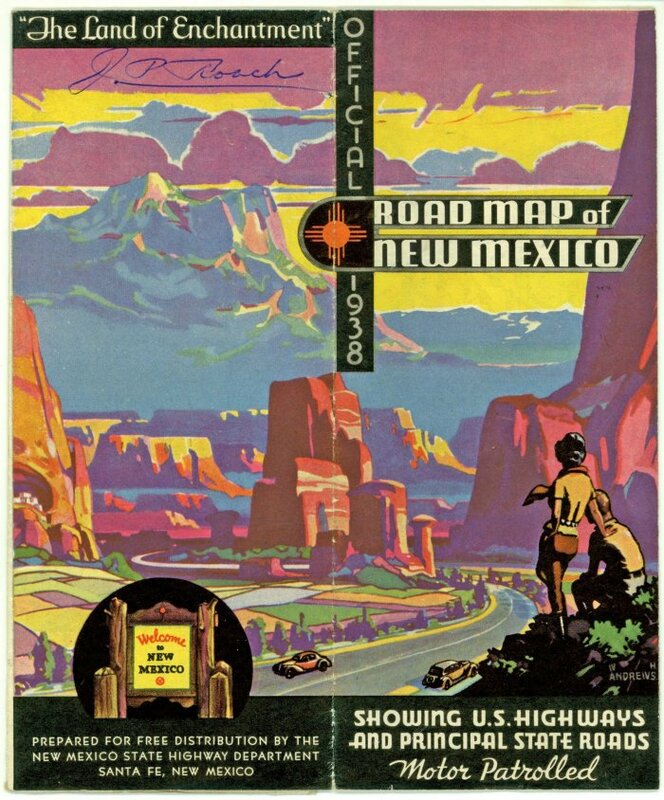 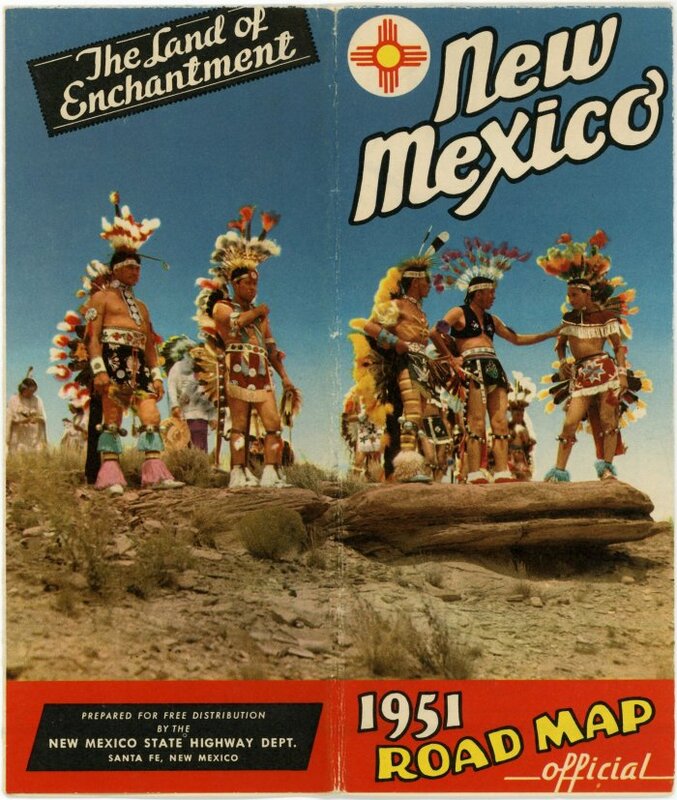 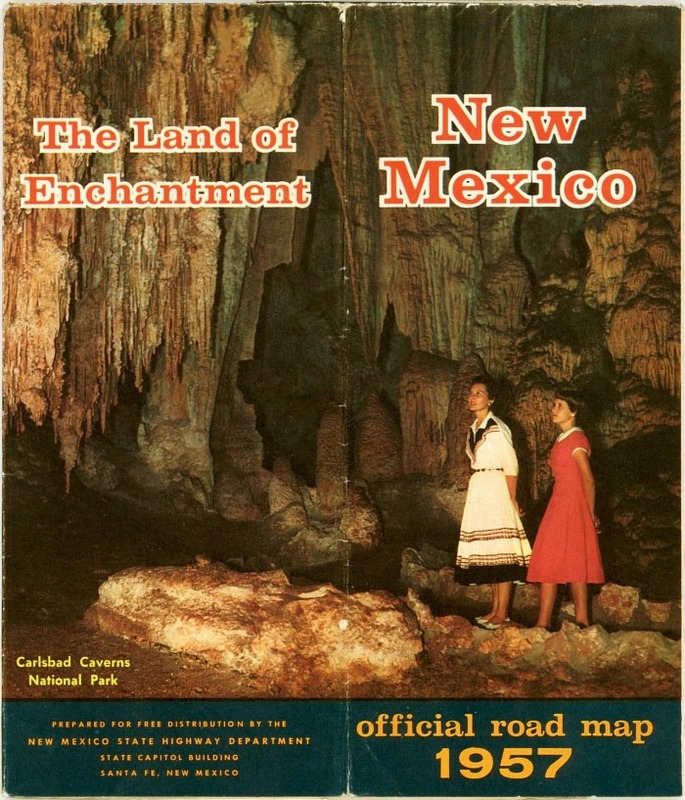 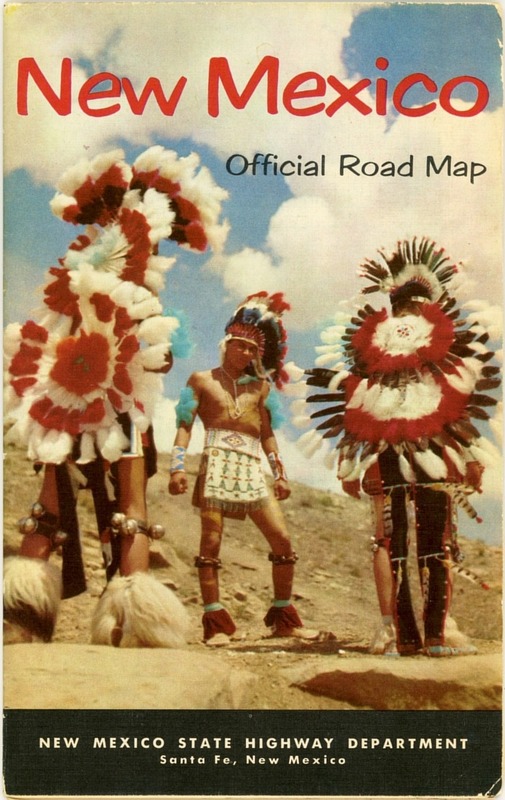 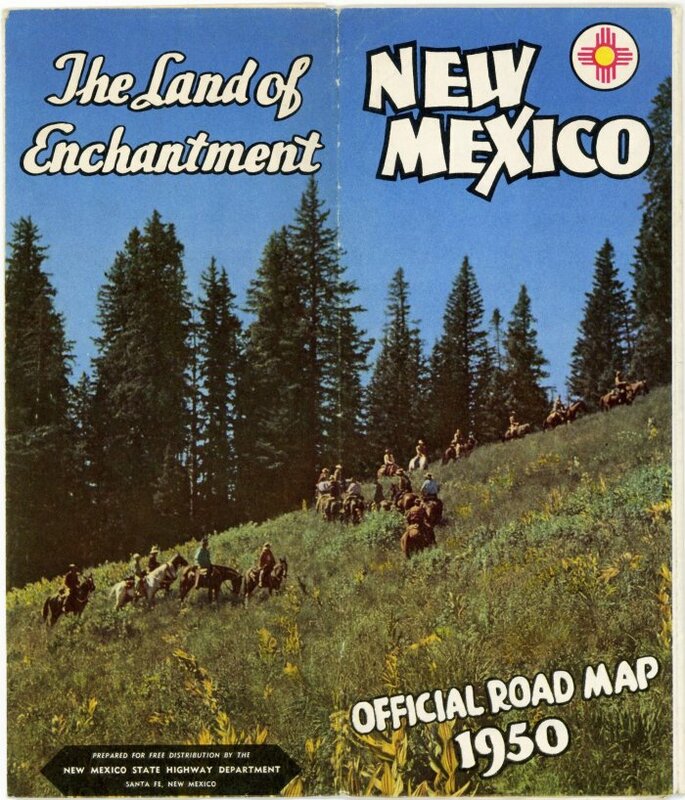 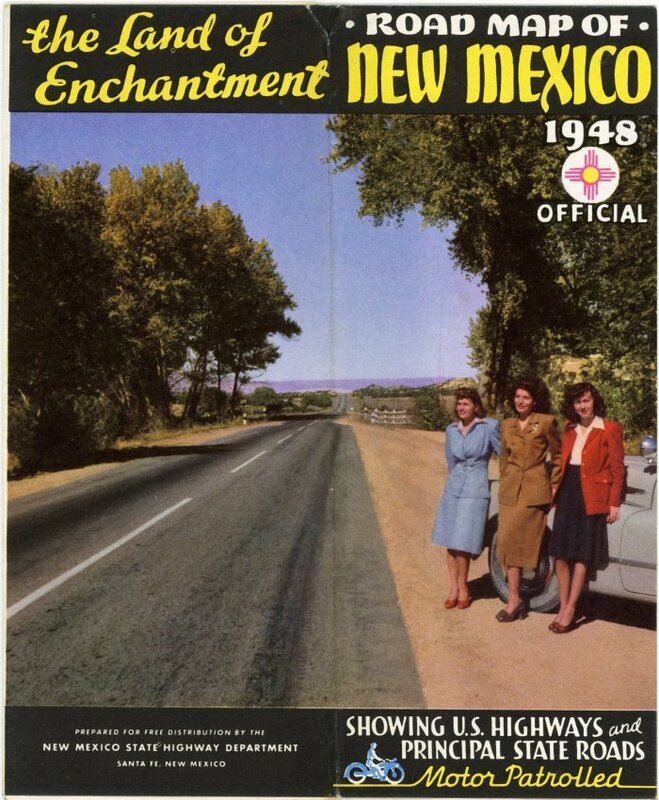 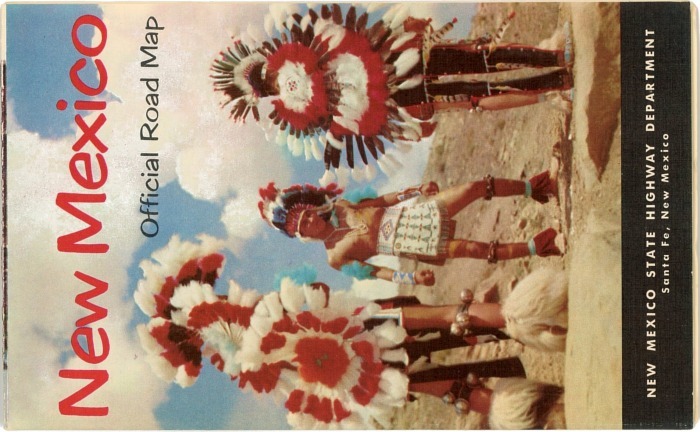 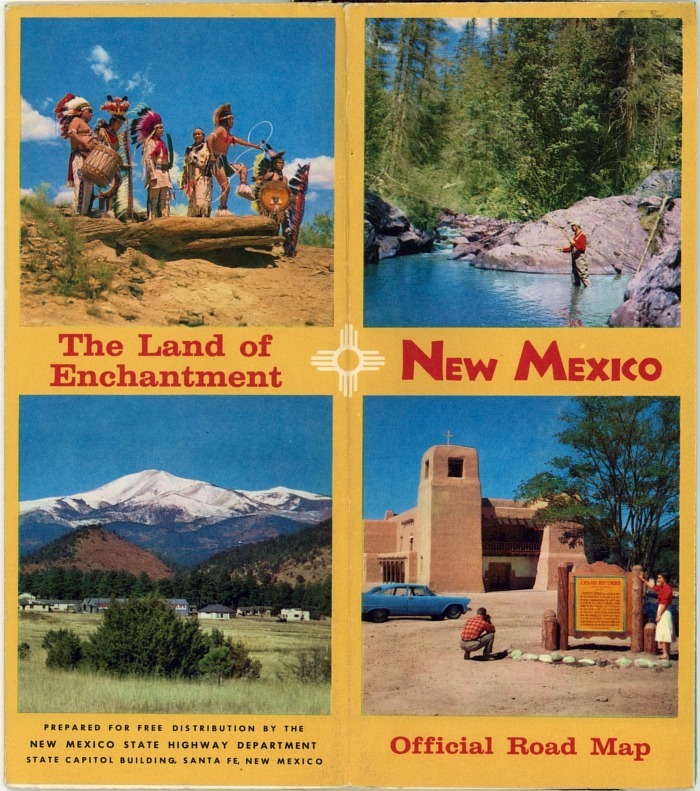 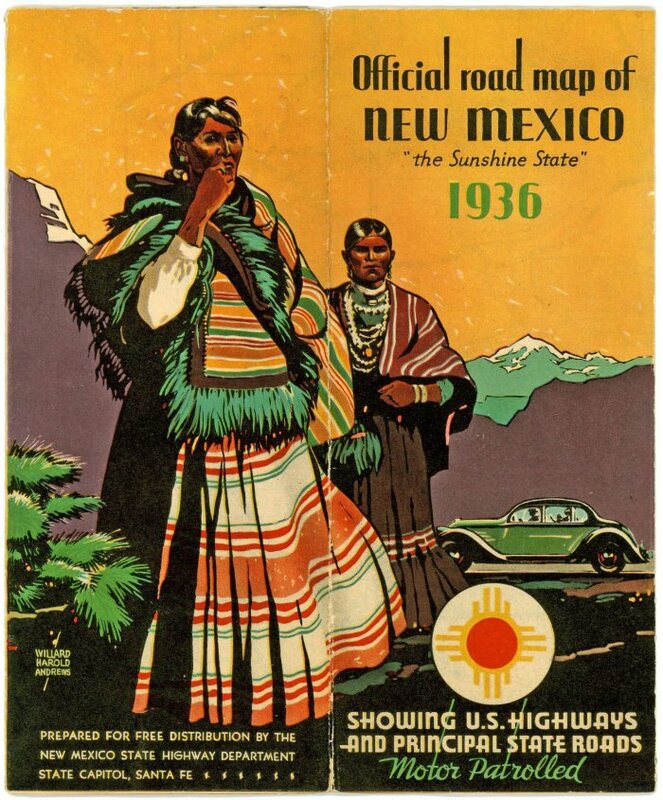 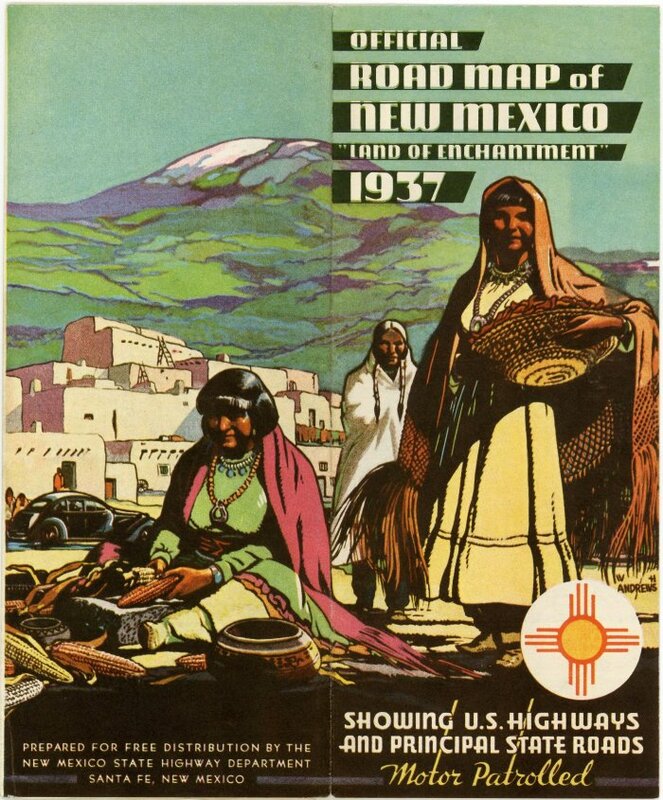 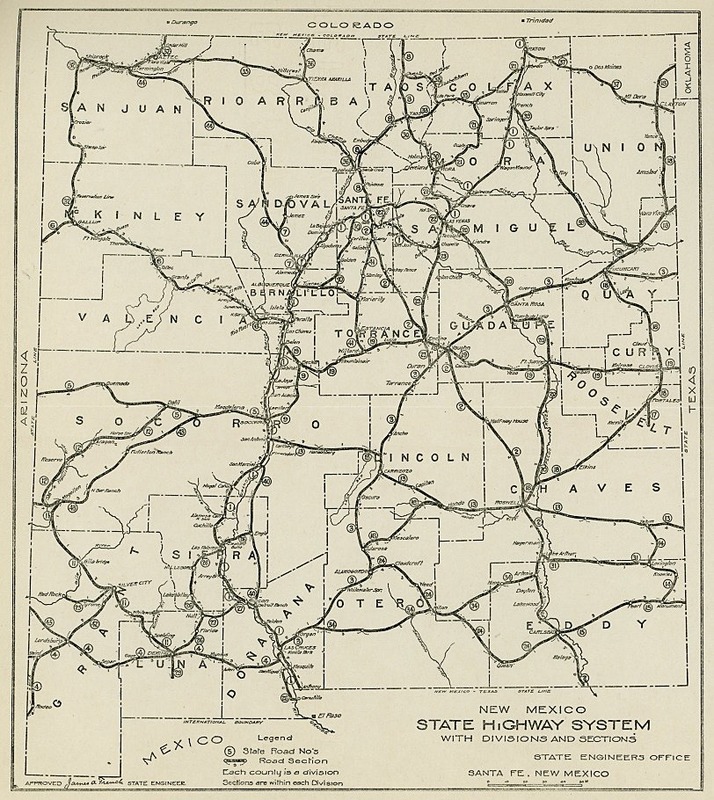 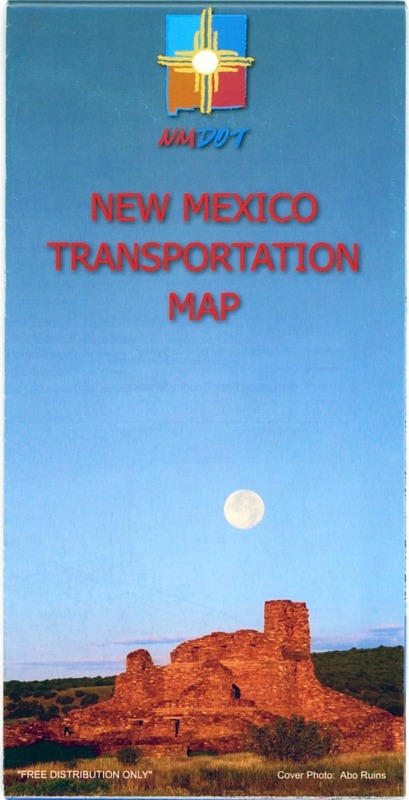 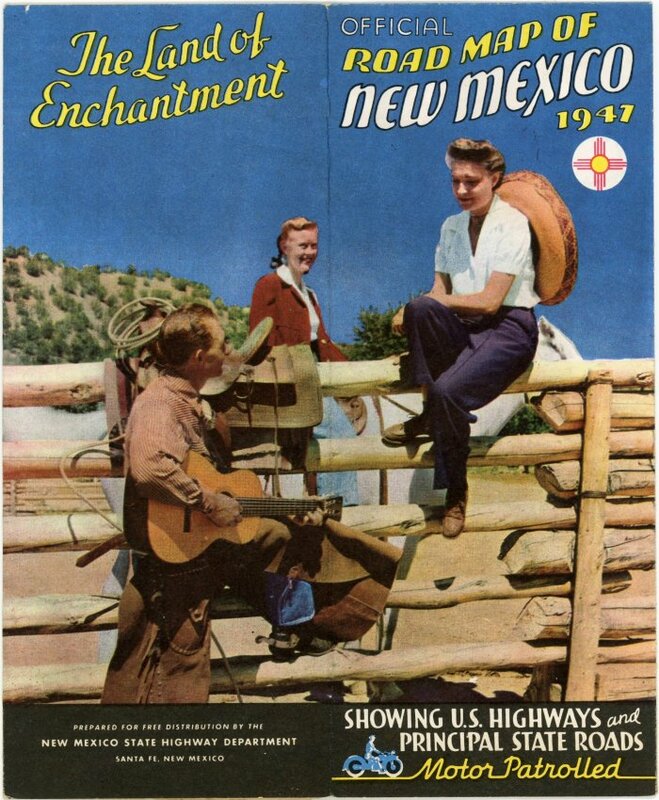 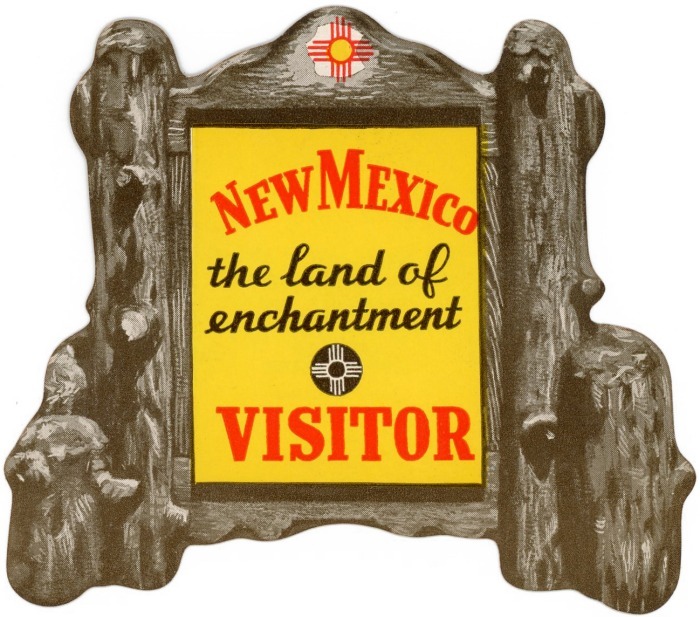 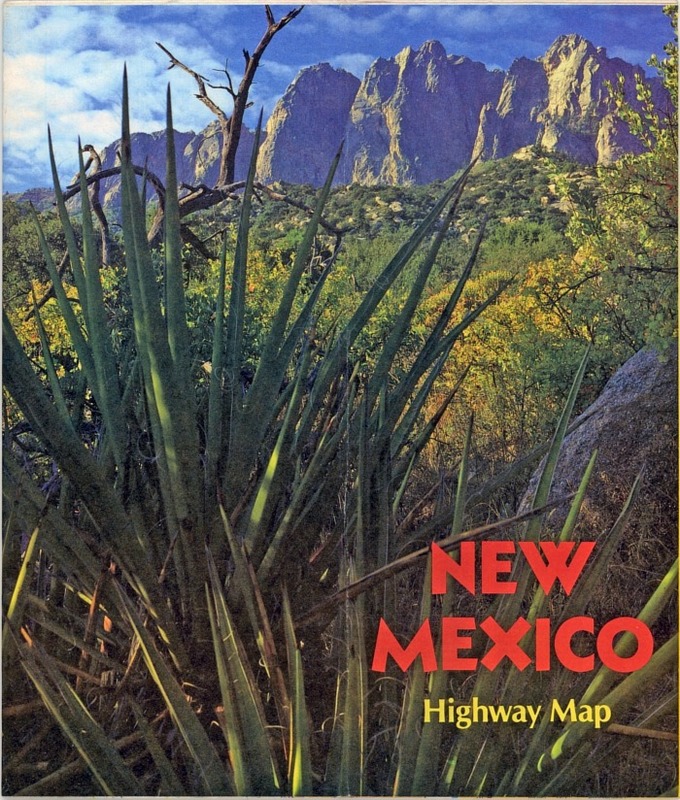 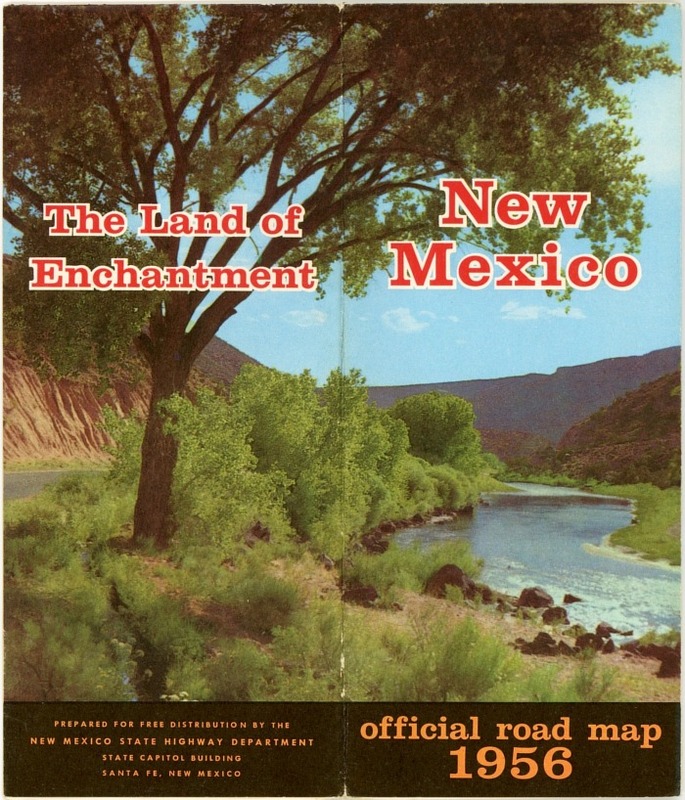 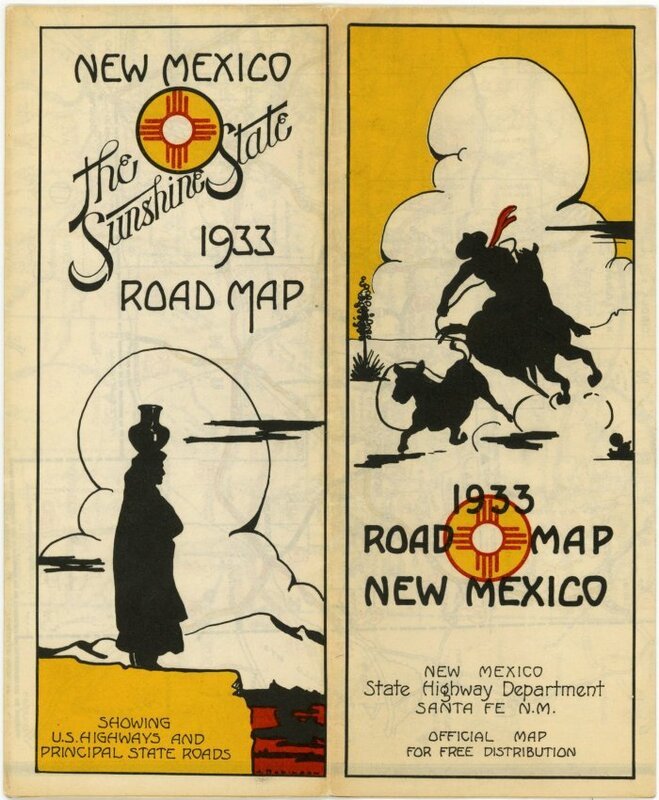 The state did issue Official New Mexico Road Maps in some of the later years but the cover art on those was not nearly as attractive as that from the earlier period. 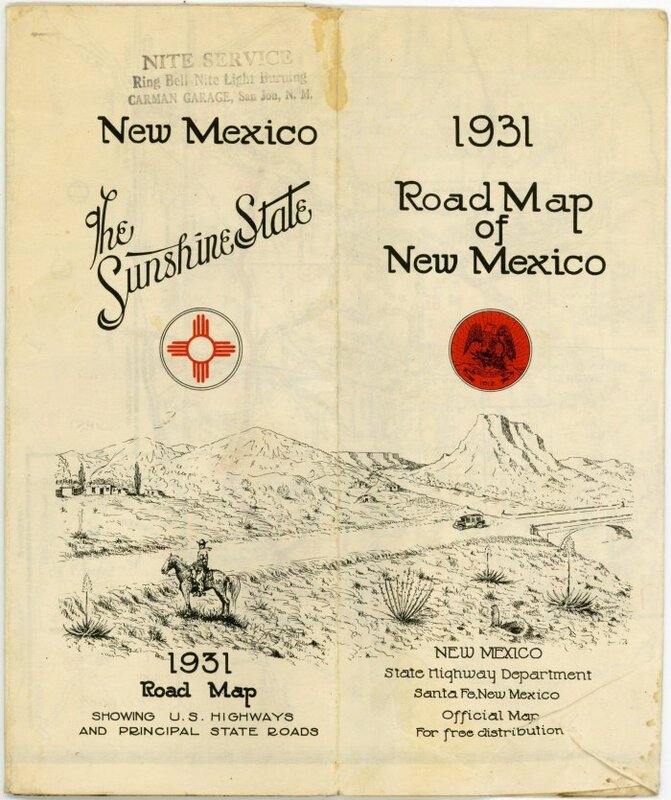 The NMTHP is in need of a 1926 map, and all years of maps prior to 1925, to photograph for this page. 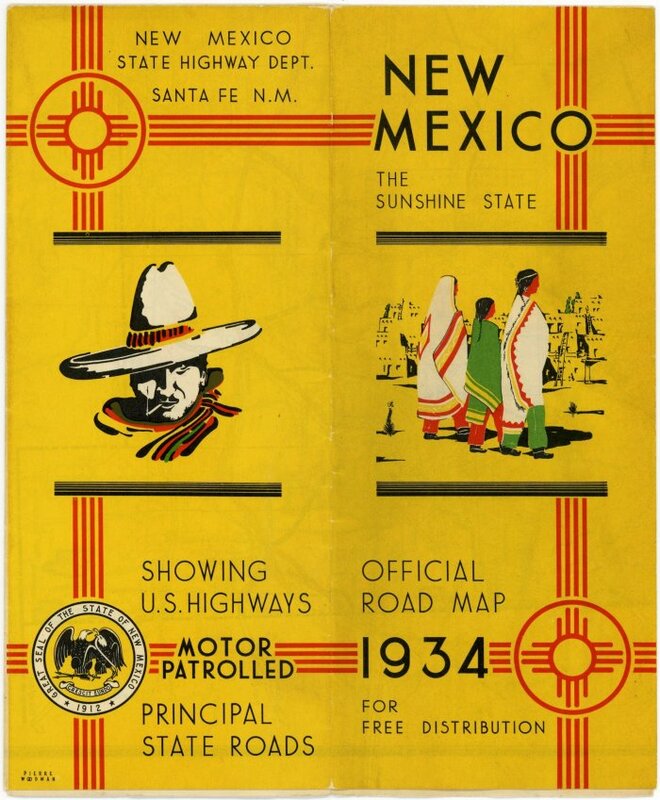 If you have any of these that you would like to donate or sell to NMTHP, please contact us!